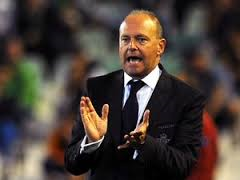 Former Real Betis boss Pepe Mel has ended negotiations with West Brom concerning their vacant managerial position after a reported disagreement over backroom staff. 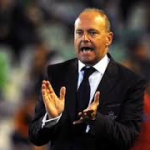 Mel, who guided Betis to promotion in his first season and European qualification in his second, was looking the most likely candidate to succeed Steve Clarke but negotiations have broken down and Mel has returned to Spain. Mel was looking to bring in his own coaches but West Brom were adamant that Keith Downing and Dean Kiely would continue in their roles. Malky Mackay has now emerged as the bookmakers favourite to take the job after his acrimonious sacking from Cardiff City. 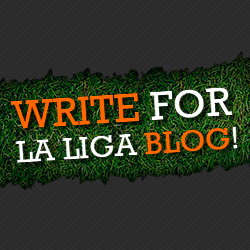 West Brom are continuing to look at a couple of candidates across La Liga however with Jose Luis Mendilibar, formerly of Osasuna, and Mauricio Pellegrini, the ex-Liverpool defender and Valencia coach, having been mentioned as potential successors. Paul Clement, the English assistant coach to Carlo Ancelotti at Real Madrid and previously Chelsea, is another man to be linked with the job. Keith Downing has been in charge since Clarke was sacked prior to Christmas and took charge of Saturday’s 3-3 draw with West Ham and shouldn’t be ruled out a another contender for the position after the praise from Sporting Director Richard Garlick. “We are grateful for the professional manner in which Keith Downing, the coaching staff and the players have approached the last two games. We have identified suitable candidates to work within our existing structure. This is a confidential process and it is inevitable there will be speculation about whom may be under consideration.